Chez Monet – Giverny by Pat Kofahl - Together, We Make Memories! 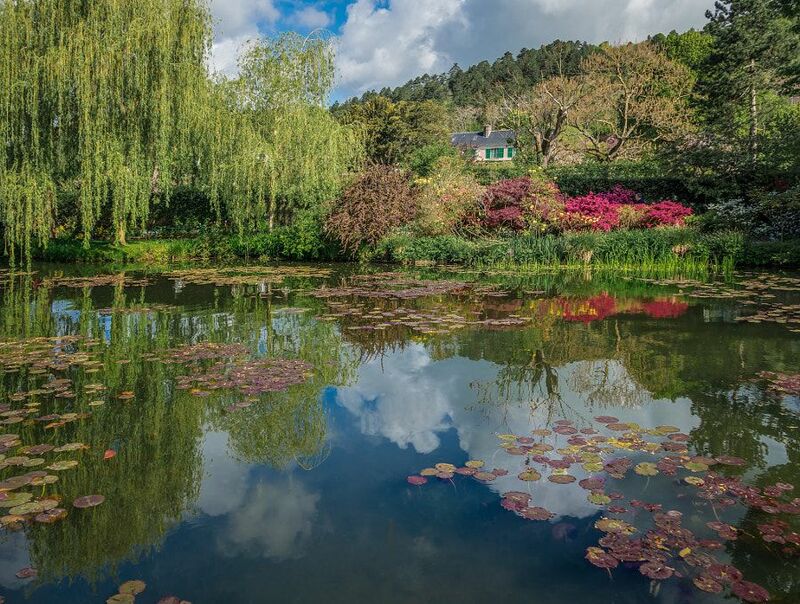 Monet’s gardens at Giverny are an enchanting and magical venue for millions of visitors each year. It’s easy to see how the master was drawn to these lily ponds time and time again to paint the changing moods, weather, colors and atmosphere, which seems to change on a minute by minute basis. The other challenge for photographers, of course, is to get an image or two that doesn’t include hundreds of people. Monet’s gardeners used to go out in a skiff at dawn each day to separate the lilies and remove the debris so there would be no distractions for the master as he painted his masterpieces. We mortals have Photoshop.This fine art image by Pat Kofahl is available in multiple sizes on paper, canvas, metal and plexiglass. Prices start at $49.00!